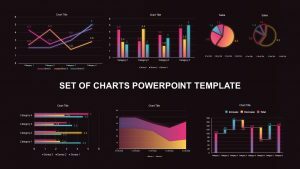 Download bar chart PowerPoint templates and Keynote slides. 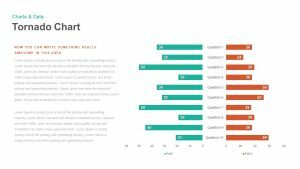 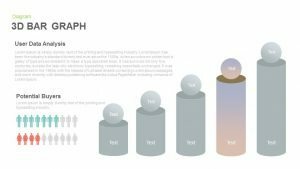 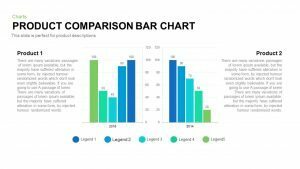 Using bar chart templates, you can make your presentation visually attractive and easy to interpret. 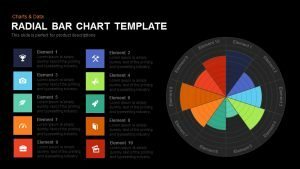 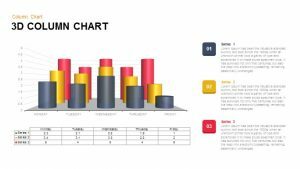 Slide bazaar offers a wide range of bar chart templates to suit any presentation you have in mind so that you can correctly represent your ideas or thoughts into a meaningful presentation. 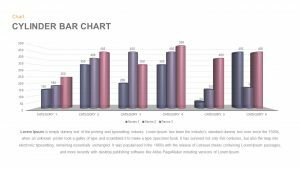 They are used in almost all concepts such as growth, statistics, sales report, comparison, etc. 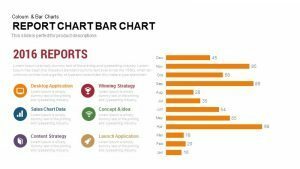 These pre-designed bar chart templates help us to save a lot of time, and it covers a wide range of presentation topics ranging from marketing strategy to sales. 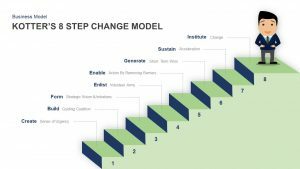 For instance, if we have to figure out a particular change in an organisation, we have a bar chart PowerPoint templates known as Kotter’s 8 step change model template so that it displays change process in a consecutive manner. 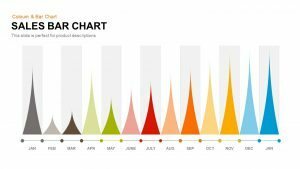 Similarly, we have Cylinder bar chart to represent frequency distribution of an event or data and radial bar charts to denote growth and so on. 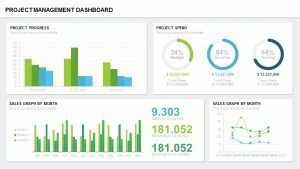 Moreover, in marketing and sales, specific statistics can be clearly defined using such bar charts. 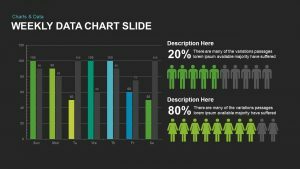 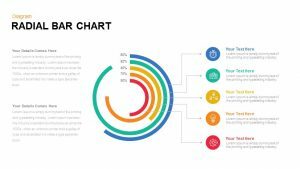 These bar chart PowerPoint templates and keynote are designed in such a way that the graphs are in striking colours to give a distinct picture of what we have in mind. 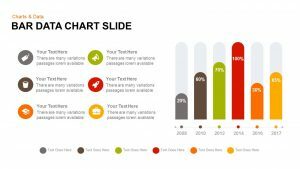 Go ahead and choose the bar chart PowerPoint templates that best suits your presentation from our site!